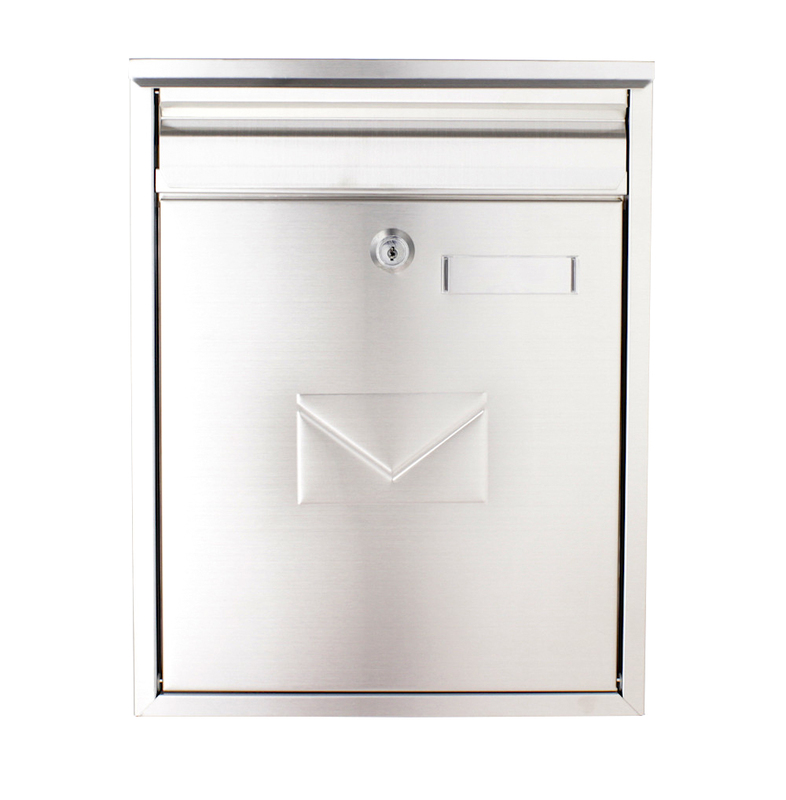 The Rottner Stainless Steel Mailbox Como is a must have!The double-sided insertion allows mail to be inserted from the rear.The door of the letterbox, which is shaped from brushed stainless steel, decorates an embossed envelope and provides a graceful look.To protect your mail from dirt and moisture, the flap on the front has a small opening. The Rottner Como Mailbox is a duo-mailbox, made from stainless steel. The material required for perfect assembly are included in the delivery. The name badge allows you to easily insert your own name badge into the space provided and it is perfectly protected against moisture.